Plumbing troubles can be big headaches for people. If you head a business, plumbing issues can be particularly unpleasant. That’s because they can often disrupt productivity significantly. 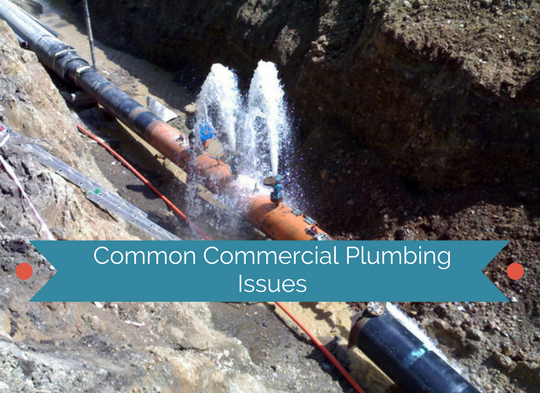 If you always want your business to run as smoothly as possible, it can help to be aware of common commercial plumbing woes. Understanding all of the possibilities may help you avoid them better. Persistent leaks are common in the commercial plumbing world. Faucets can leak. 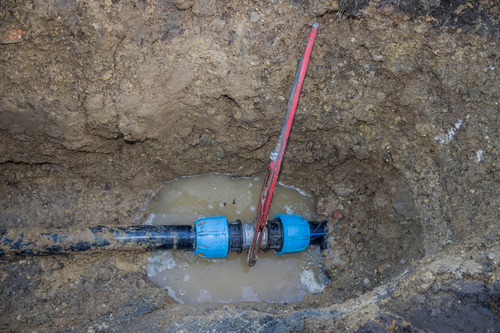 Cracked pipes that are located below the ground can leak. Toilets can leak as well. Leaks are problematic because they can become more and more severe as time goes on. They can accumulate and lead to additional issues. If you want to save your commercial property from the threats of significant H20 loss, you should always keep your eyes open for possible signs of leaks. Leaks are hazardous because they can often contribute to the emergence of issues such as rot and mold as well. Mold can be extremely dangerous to human health. It can even lead to extensive respiratory concerns. If you have any worries that involve possible leaks on your commercial property, you have to schedule a professional inspection right away. A seasoned plumber can provide you with the sewer leak detection assistance you need. An in-depth pipe leak test can do wonders for people who have worries. Frequent clogs are a big issue for many commercial properties. If you regularly have to deal with drain clogs and sluggish drains, you know just how frustrating they can be. These issues can frequently denote bigger plumbing troubles as well. If your commercial property has a waste management system that isn’t shared, frequent clogs may suggest serious pump problems. Frequent clogs may also suggest that septic pumping assistance is in order. 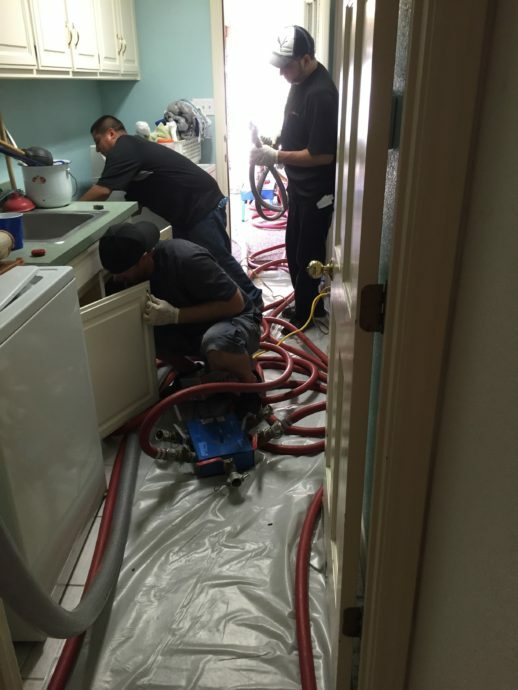 Business owners can deal with excessive clogging issues by recruiting the services of reputable and dependable plumbing businesses that focus on commercial matters. Commercial properties frequently experience hot water issues that can be disruptive and time-consuming. That’s because commercial hot water heaters tend to be significantly more elaborate than their residential counterparts. Professionals often notice that it’s not easy to manage hot water temperatures in business environments. This can be a serious concern for some businesses. Some businesses have to have certain water temperatures to accommodate customer requirements or regulations. Thermostat replacement service may be able to help. Insulation assistance may be able to help, too. Awful sewer smells can often be significant problems for commercial properties. If your business has a problem with atrocious sewer stenches, pipe issues could be to blame. Overly dry pipes underneath floor drains can often contribute to lingering and persistent sewer smells in commercial settings. If you want to keep these unpleasant and off-putting smells out of your business, you need to get a commercial plumber to review and address this as soon as possible. Accurate Leak and Line is a full-service plumbing business that has locations in Dallas, Austin and Arlington, Texas. If you need high-quality assistance with any type of commercial plumbing matter, the team at Accurate Leak and Line can serve you. It doesn’t matter if you need meticulous slab leak repair service. It doesn’t matter if you need a sewer pipe leak assessment, either. The skilled plumbers at Accurate Leak and Line can take fine care of you. Contact Accurate Leak and Line today for more information.